As a young man, Jonathan Edwards felt concern over the lack of attention to spiritual matters, even in church, in his community of Northampton. When that changed because of a revival during 1734-5, he wrote down the experience, and this material was published under the title of A Faithful Narrative of the Surprising Work of God. Then, the Great Awakening started in 1740, causing him to preach to and care for growing numbers of people. 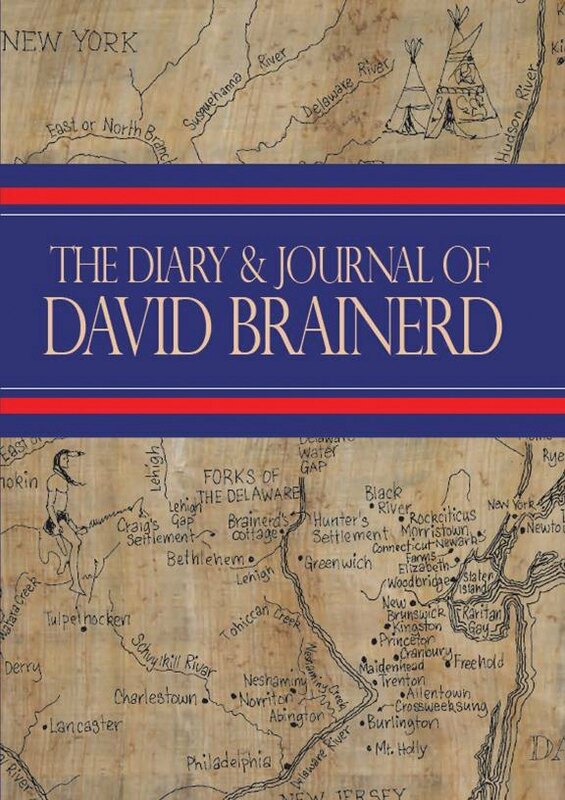 It also inspired two thoughtful, timeless books about revivals: Distinguishing Marks of a Work of the Spirit of God, and Thoughts on the Revival in New England, with this material available in Jonathan Edwards on Revival. Other Jonathan Edwards books still in demand today include Heaven and The Religious Affections, with people wishing to delve deeply into his writings reading The Works of Jonathan Edwards, Volume 1 and Volume 2 (also available in a set). Unfolds the nature, expression, effects, and enjoyment of heaven. 120pp. 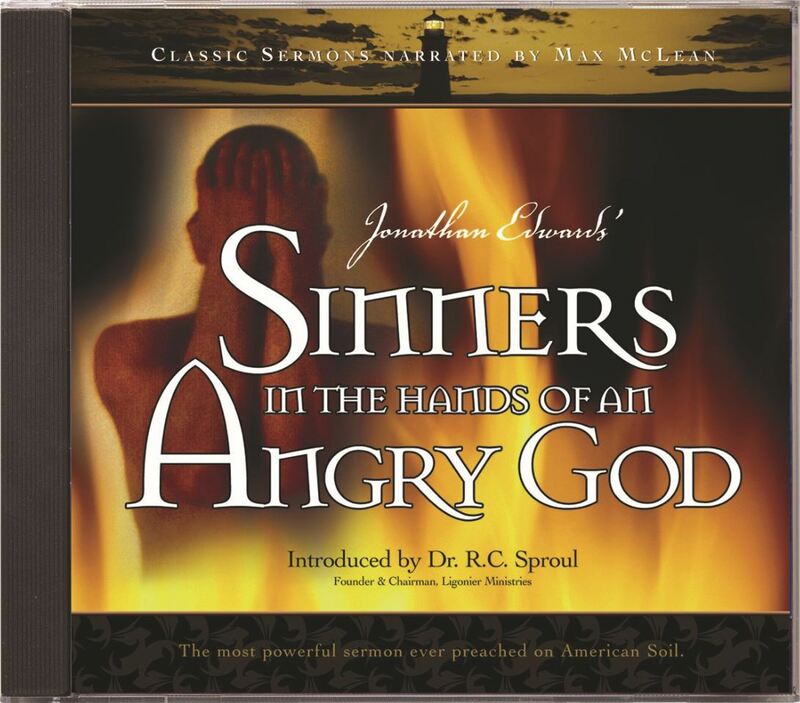 Sinners in the Hands of Angry God is considered the most famous sermon ever preached in American history. Jonathan Edwards delivered this message on July 8, 1741 in Enfield, Connecticut. In this major study, the ‘theologian of revival’ analyses the nature of a genuine work of the Holy Spirit. 384pp. A selection of ten of Edwards’ sermons providing a fine sample of the God-centredness of this pastor/theologian’s ministry. 280pp. Here we find ‘the theologian of revival’ ably vindicating the Great Awakening against its critics. 304pp. Reviewing the whole panorama of human history, here is Edwards’ great vision of the irresistible advance of the cause of Christ in the world, giving encouragement to all who labour in the gospel. 448pp. Brainerd’s life is a vivid, powerful testimony to the truth that God can and does use weak, sick, discouraged, lonely, struggling saints . . . to accomplish amazing things for his glory’—John Piper. 792pp.